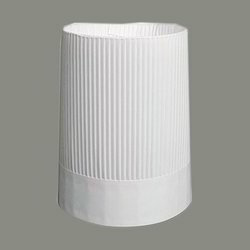 We are a leading Exporter of paper chef caps, disposable dolly papers, plastic hm hand gloves and nurse cap from Mumbai, India. 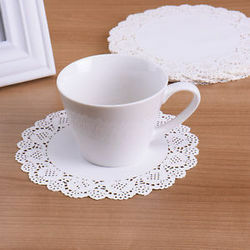 We offer our clients high quality Disposable Dolly Papers, which are used in hotels, banquet halls and restaurants. 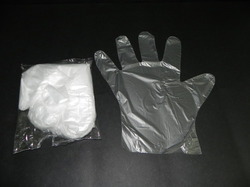 These papers are used to keep the hands dry after work. 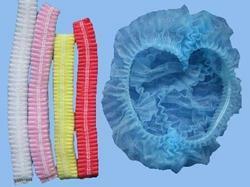 These are manufactured as per the international standards and as per the clients requirements. 3.5 inches - 14 inches.